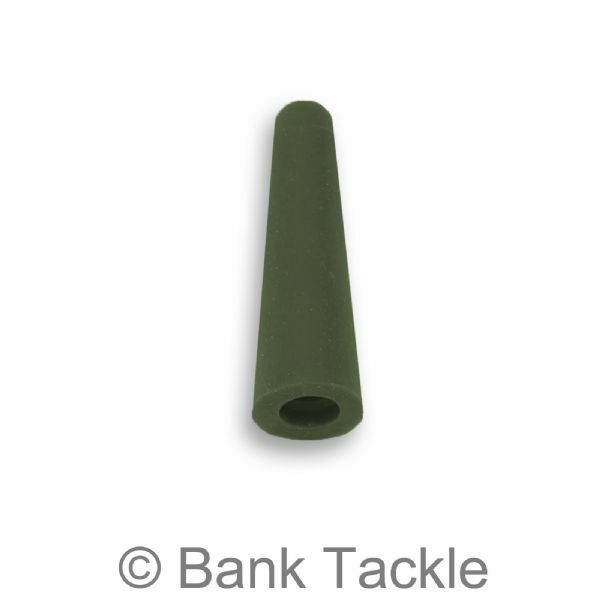 Tail Rubbers are used along with Lead Clips to create Safety Lead Clip Systems. 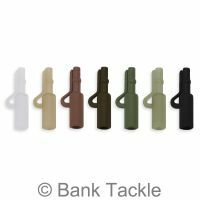 Safety Lead Clip Systems are designed with carp safety in mind. 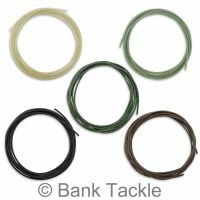 In the unfortunate event of a snag the Lead Clip System will safely eject the Lead preventing unnecessary harm to the fish. 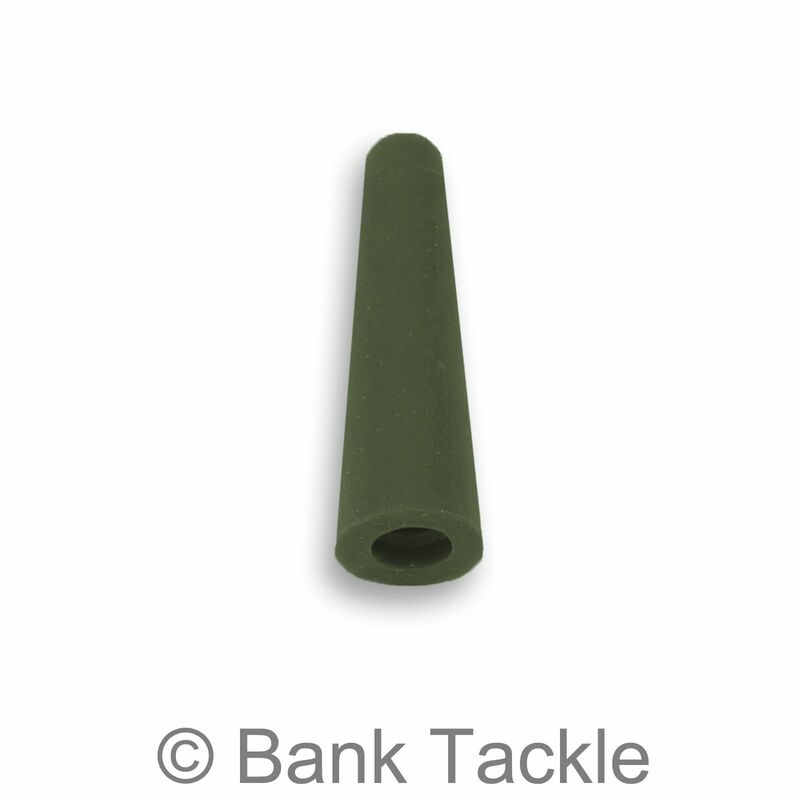 Tail Rubbers can also be used as sleeves when making Chod Rigs to cover the knot connected to the Lead Weight. 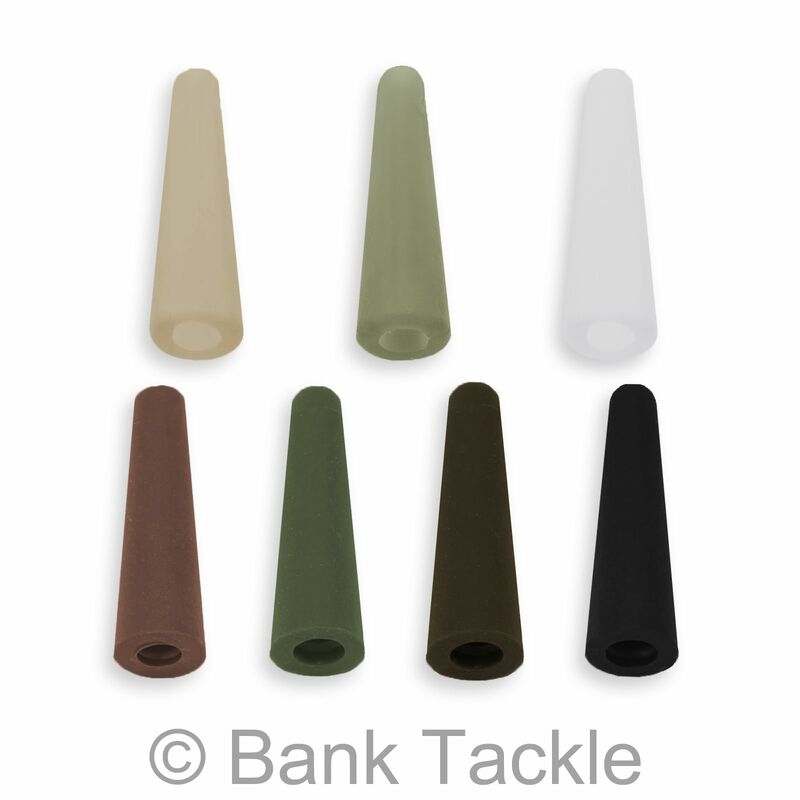 Our Tail Rubbers are made from a durable non reflective rubber and are available in 7 Colours. 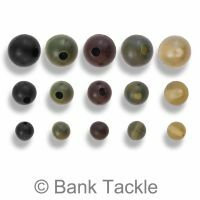 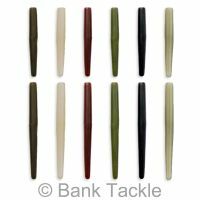 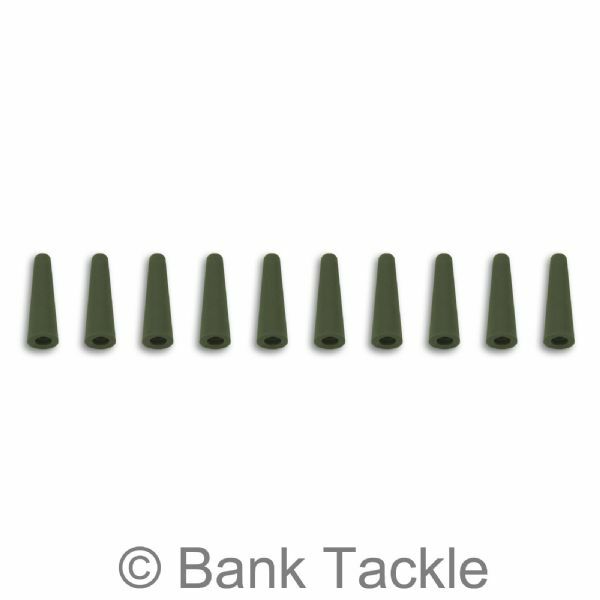 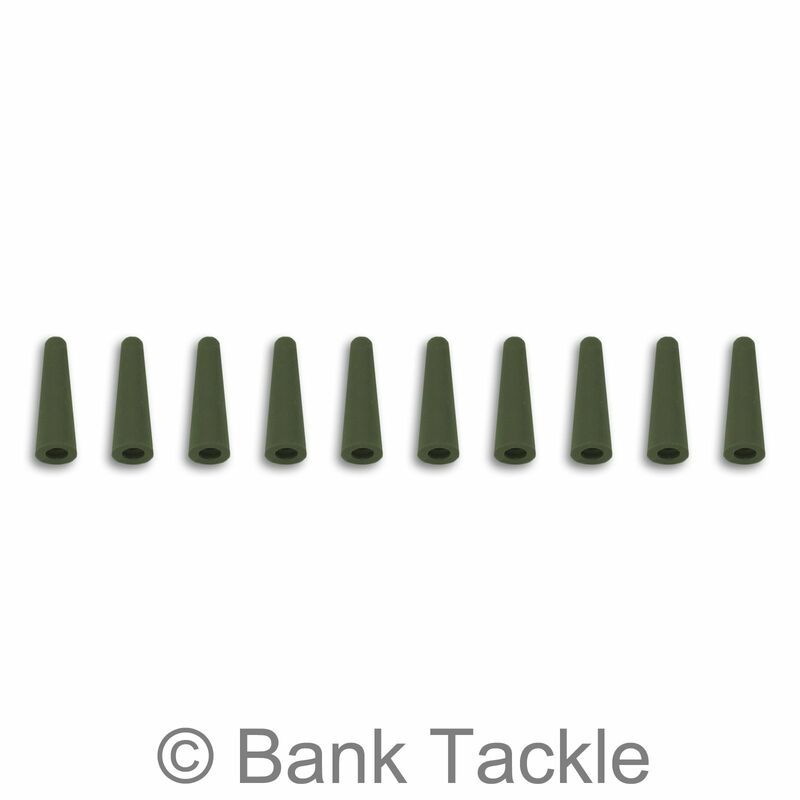 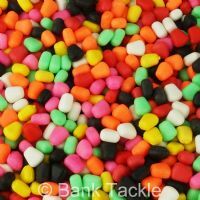 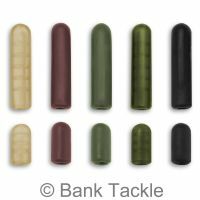 Tail Rubbers are an essential piece of Terminal Tackle for every carpers tackle box.